Many people feel called to help others and change the world, but they just don’t know how to fulfill their potential. They have the creativity and passion, but often get lost, not knowing how to direct their energies. 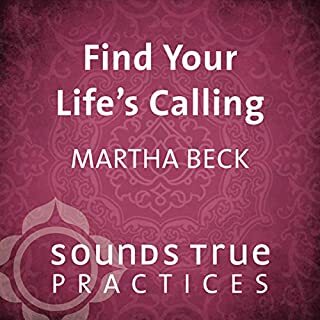 Now, popular life coach Martha Beck shows how readers can find their calling in service and healing - while realizing their destiny. 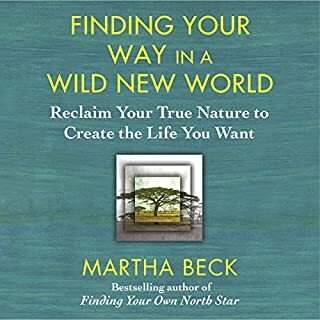 With a sparkling, compassionate, and often irreverent style, Beck draws from a combination of ancient wisdom and modern science to help readers consciously embrace vital skills that may be embedded in our DNA and are now made accessible again. From the moment Martha and her husband, John, conceived their second child, all hell broke loose. They were a couple obsessed with success. After years of matching IQs and test scores with less driven peers, they had two Harvard degrees apiece and were gunning for more. But the dream had begun to disintegrate. Then, when their unborn son, Adam, was diagnosed with Down syndrome, doctors, advisers, and friends in the Harvard community warned them not to keep the baby. This book gives a practical step by step approach and is filled with thought-provoking exercises. The only disappointment is the narrator. Her voice is overly animated and distracting. I usually listen to books like this again and again but I'm going to buy the print edition because I just can't handle the audio. I would have preferred the author's own voice. You Feel Lost? But dont know why? I could not focus on the material, i found the narration voice and tone annoying. If you could sum up Finding Your Own North Star in three words, what would they be? What insight do you think you’ll apply from Finding Your Own North Star? 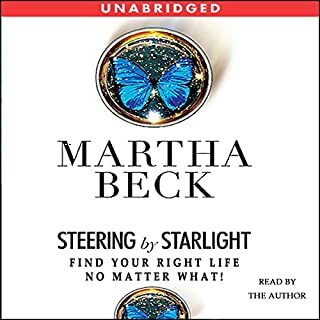 Martha Beck writes (and narrates when she opts to also take on that task) with a tone of warmth and kindhearted humor. Unfortunately, Karen White's narration here misses that mark completely and seems ill-suited to the content, with the entire book sounding as if it's being read with a sneer. 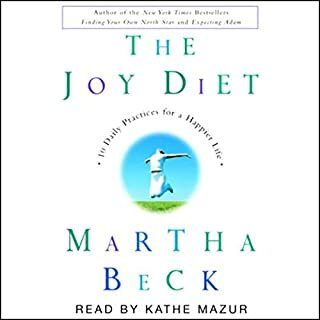 The narrator was the closest anyone could get to Martha Beck. Well done! The book is beyond amazing. 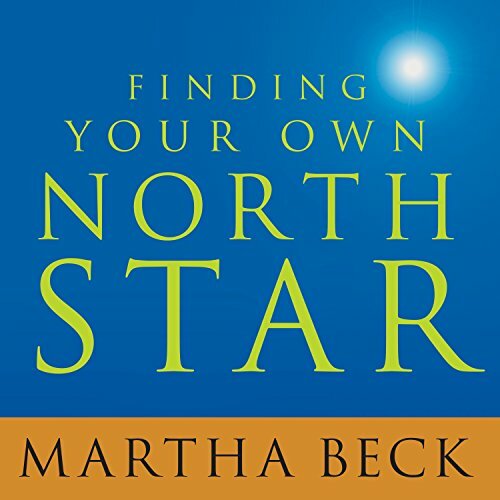 It is full of techniques to help you break free any blocks toward finding your own north star. I will definitely get the paperback version as well. this is a keeper. 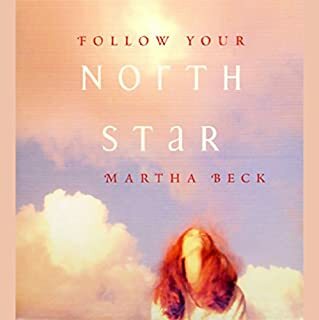 I listened to this book with an open mind/heart, yet I realized that I had bought the physical book and had tried to use the recommendations to f”Find my North Star “, yet I found it difficult to follow. I am a middle aged lady and I had already tried many of the tips suggested by the author, through therapy and support groups (AA)so I didn’t want to spend any more time seeking advice that I already know. 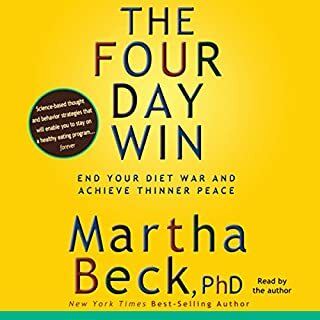 This book for me was life-changing! I wish I would have found this book sooner. This book excites the inner parts of my soul. I am now happy, relaxed, and more confident about the world. it's all about you & only you! Loved it, this book really gives you good advice that sometimes it's so simple to see yet we still don't acknowledge it.